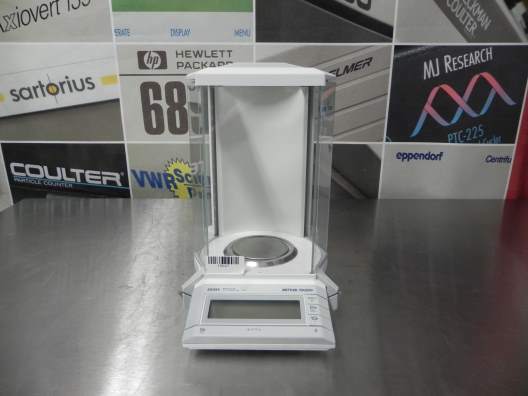 The Mettler Toledo AG285 analytical balance features rugged construction that’s chemically resistant, and a weighing chamber with fully integrated draft shield doors. 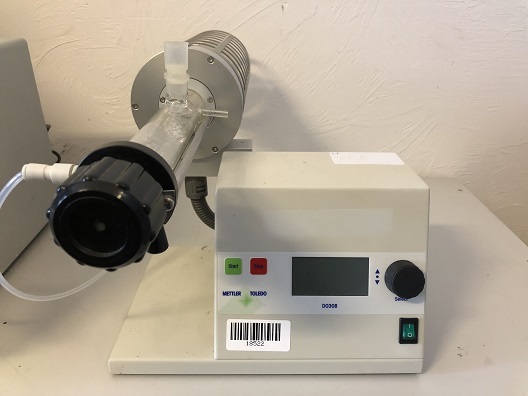 The draft shield can be operated one handed easily by either right or left handed operators. 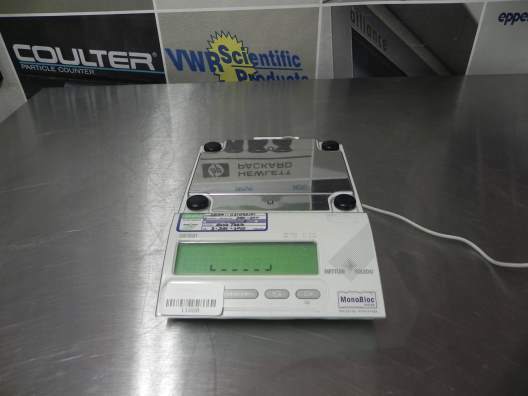 This analytical balance also features an easy to read LCD screen with a short form menu of operating instructions located under the durable keypad, for quick access to basic operations. 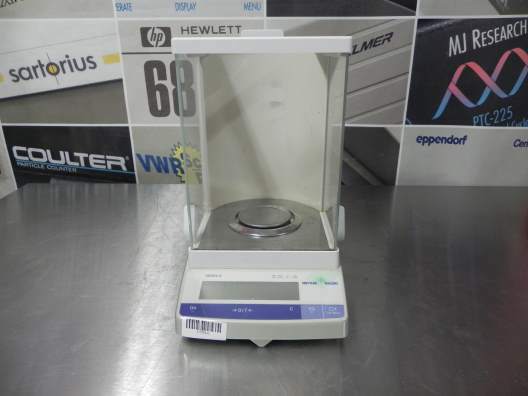 The Mettler Toledo AG285 analytical balance can be automatically calibrated with the use of the FACT system and internal weight or with the use of external weights. 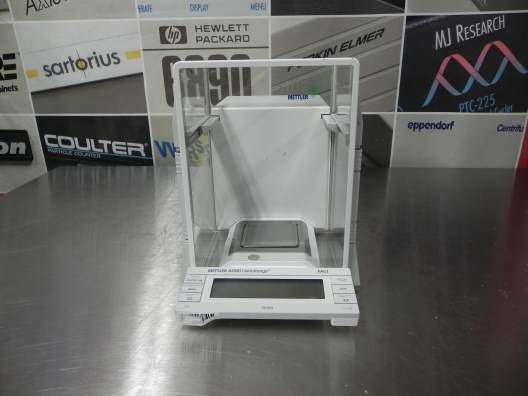 The Mettler AG285 balance incorporates built in functions for piece counting, formulation, dynamic weight determination or percent weighing. 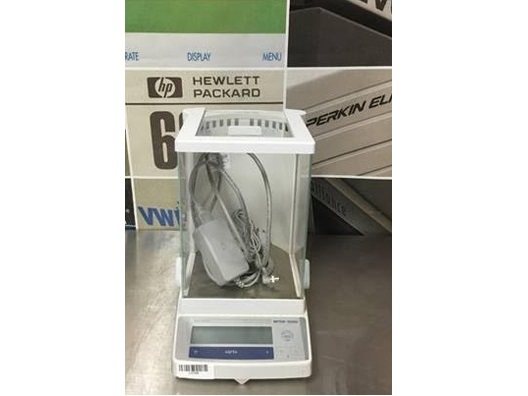 This easy to use laboratory balance comes equipped with a draft shield for sensitive weighing of samples. 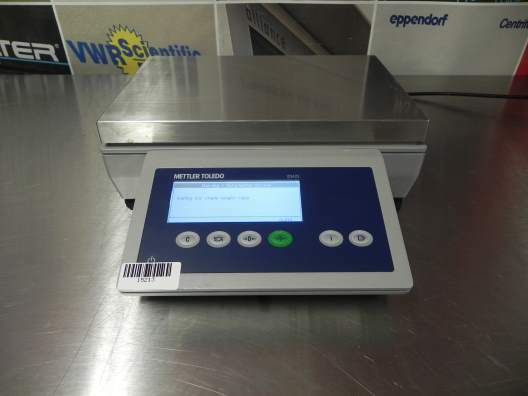 In addition, the Mettler Toledo AG285 includes a stainless steel weigh pan and built-in autocalibration feature. 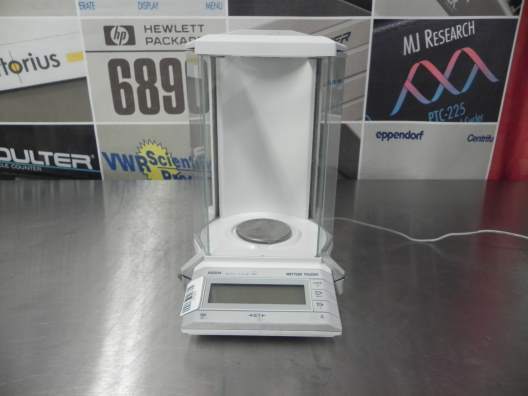 To ensure precise operation the balance can be leveled to compensate for an uneven work area. 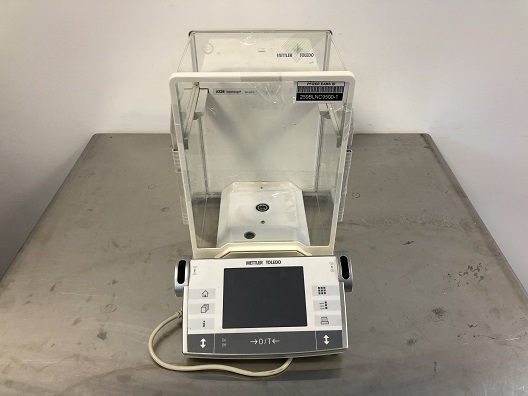 Weighing read outs can be done in g, mg, GN, dwt, ct, momme and mesghal. 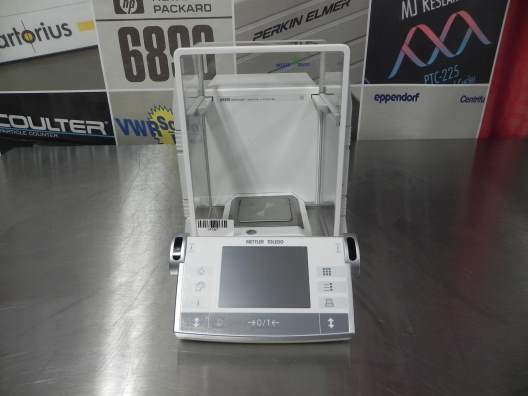 From these readouts two may be selected to displayed and you can swap back and forth from the touch screen. Dimensions: 8" x 13" x 13"